The men were released to Afghan authorities after being flown to Kabul aboard a US military liner, officials said on Saturday. The Afghan government is not required to further detain the men, and has declared that the detainees will “soon be reunited with their families,” reports AP. 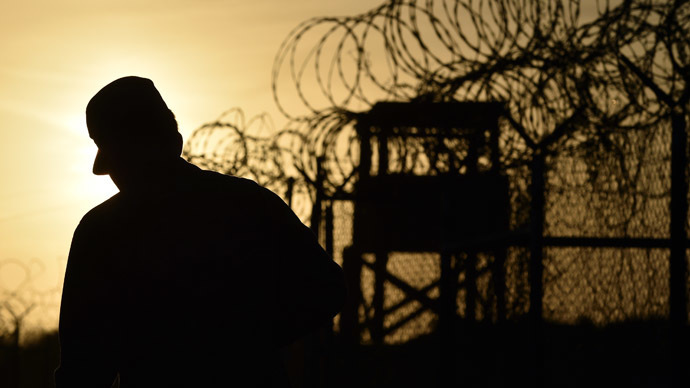 A US official has said that the repatriation effort rapidly shrinking Gitmo prisoners’ ranks will see several more transfers in the coming weeks. 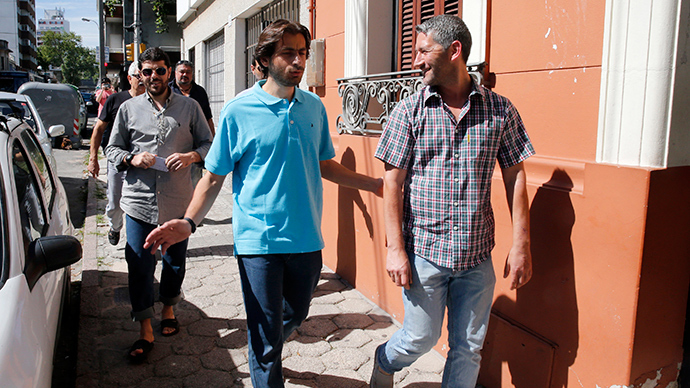 Thirteen detainees have been released in the last two months, including six men from Syria, Palestine, and Tunisia who were sent to Uruguay. With this week’s release of the four Afghans, 132 detainees are left at the internationally condemned prison complex. Afghanistan's High Peace Council, a government-appointed body, requested the repatriation of the eight Afghans remaining at the prison. Obama administration officials told AP the move is indicative of warming US-Afghanistan relations, saying that the release demonstrates US confidence in newly-elected Afghan president Ashraf Ghani. The four men, who had been identified as “low-level detainees,” had long-since been cleared for transfer but were held up in the pipeline for years. 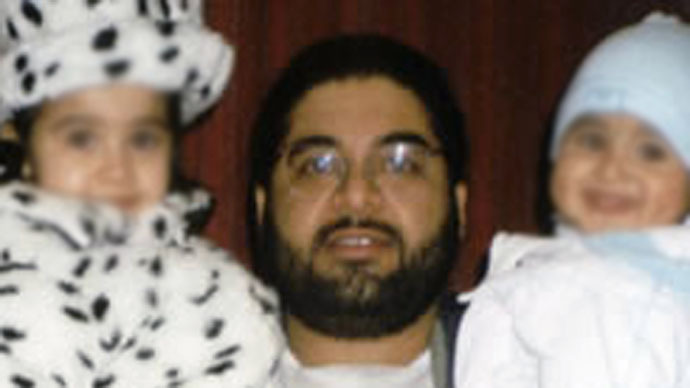 At least one of the men, Shawali Khan, had never been charged with a crime. "He was sent to Guantanamo on the flimsiest of allegations that were implausible on their face and never fully investigated," said J. Wells Dixon, an attorney with the Center for Constitutional Rights who assisted with Khan's case. "He never should have been there." Of those remaining, 64 have been approved for transfer. At the start of his term, US President Barack Obama had promised to shut down the notorious prison. However, he has not yet been able to do to so, in part because of opposition from Congress. Nonetheless, this week Obama has reiterated his intention to ultimately shut down the facility. 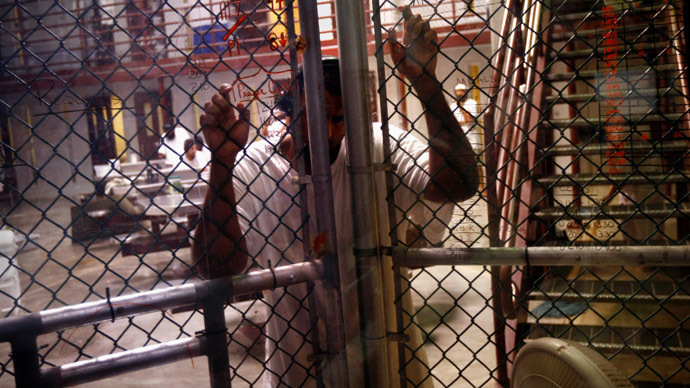 A hunger strike in 2013 attracted even more attention to the detention facility. Over 200 days, the strike reached its peak in July 2013, when more than two-thirds of Guantanamo’s 166 prisoners refused food as a way to protest their indefinite detention. 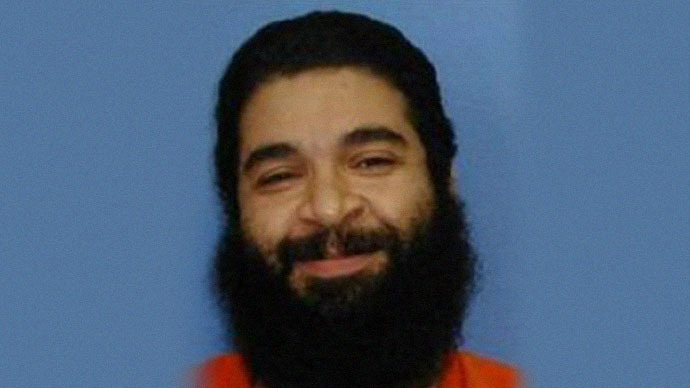 Human rights groups chastised the US for torturing and force-feeding inmates.